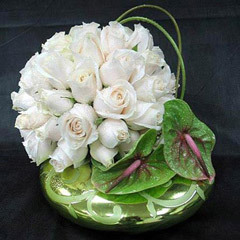 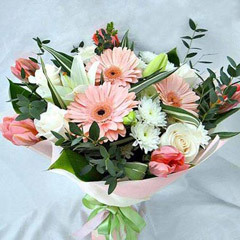 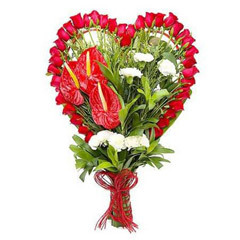 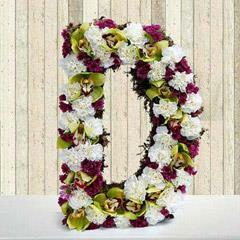 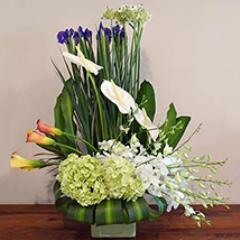 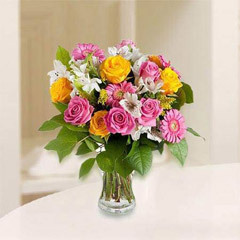 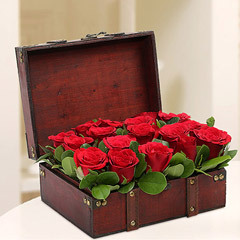 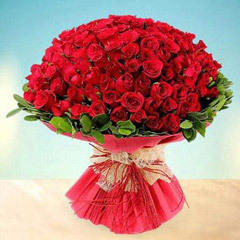 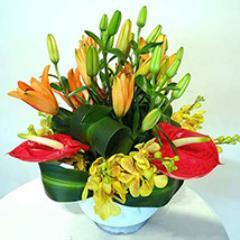 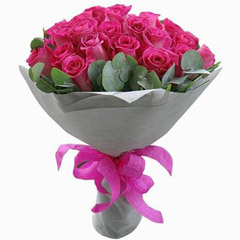 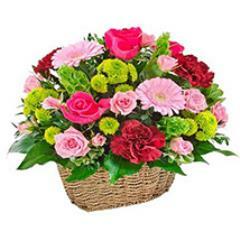 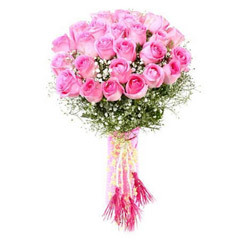 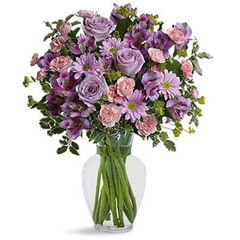 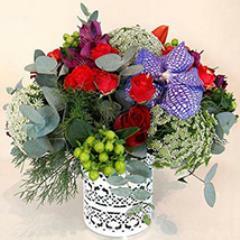 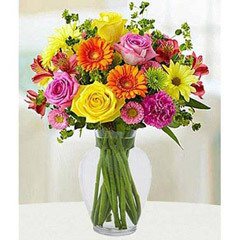 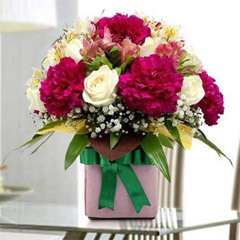 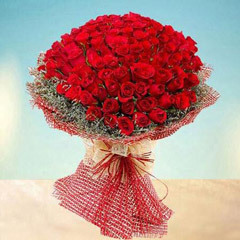 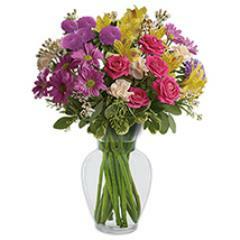 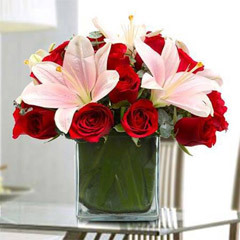 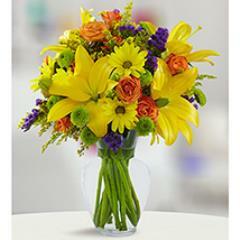 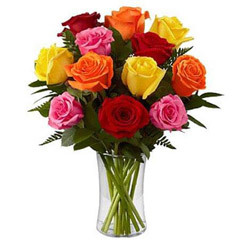 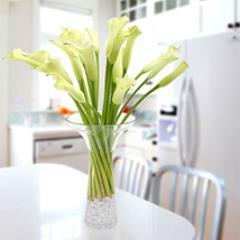 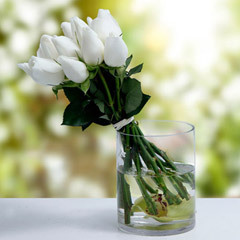 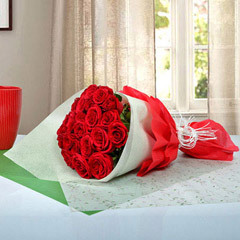 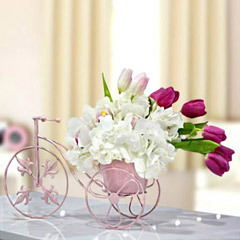 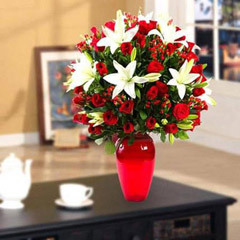 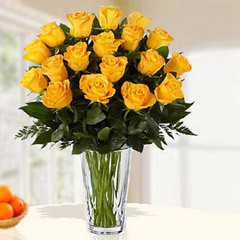 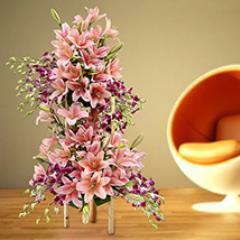 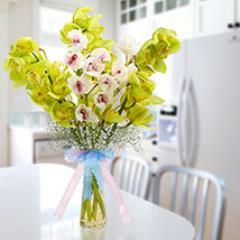 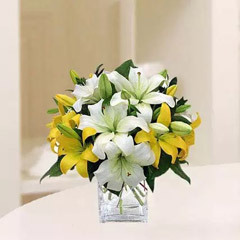 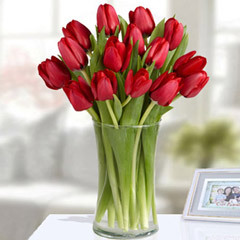 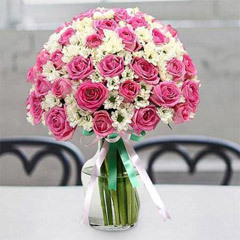 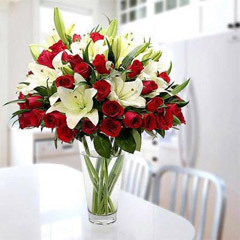 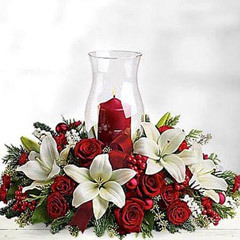 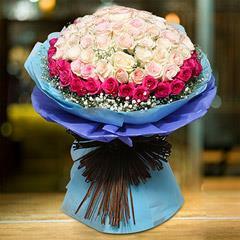 Order for Fresh Flower Delivery to Al Ain and Convey Wishes to Loved Ones! 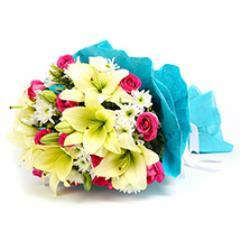 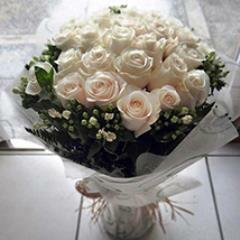 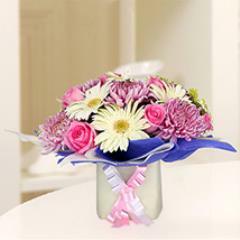 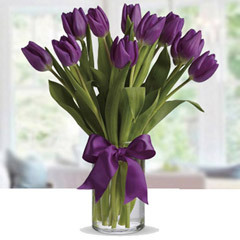 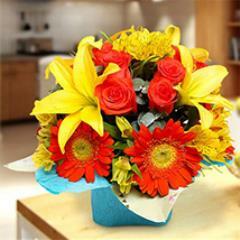 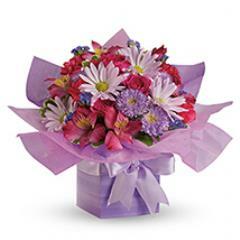 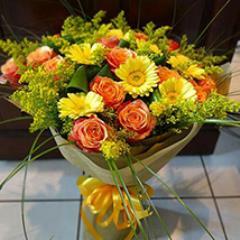 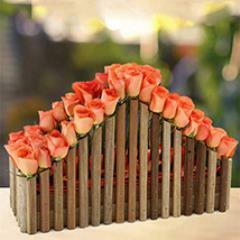 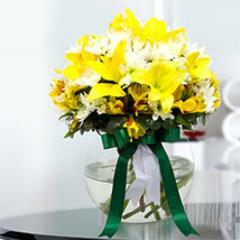 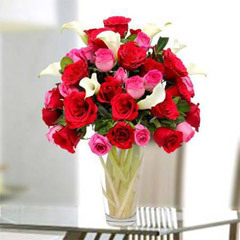 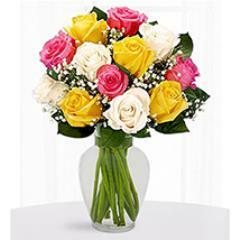 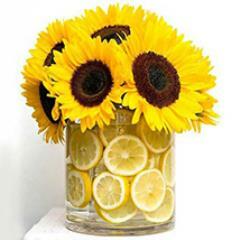 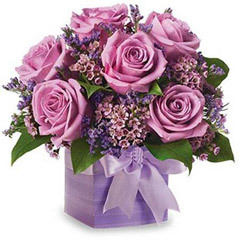 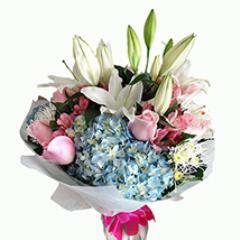 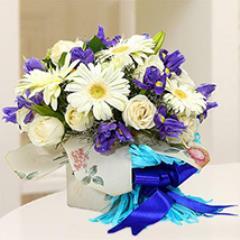 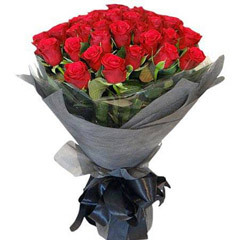 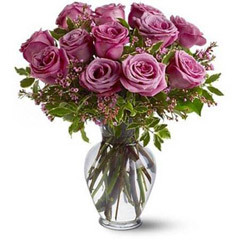 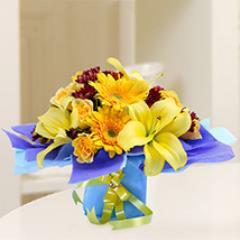 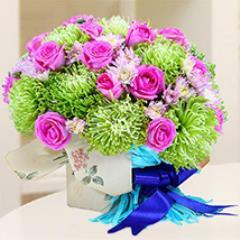 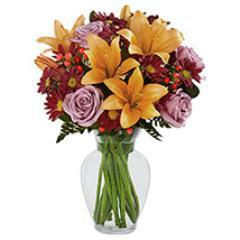 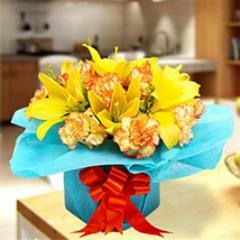 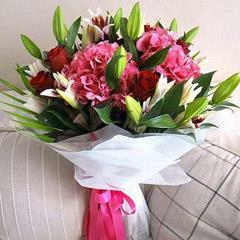 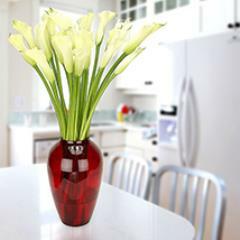 Flowerdeliveryuae.ae makes it simple to send flowers to Al Ain, UAE. 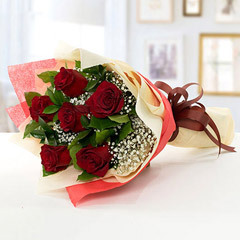 Place order for elegant floral bouquets for someone special as we offer online flower delivery in Al Ain with great convenience and prompt delivery services. 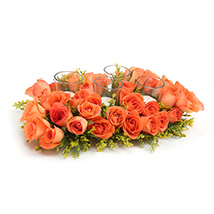 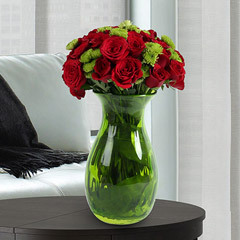 Get special collection of roses, tulips, carnations, daisies, gerberas, orchids and many more. 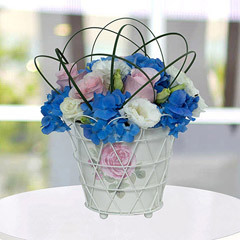 Here in this range you get beautiful choices for gorgeous flower bouquets, floral baskets, glass vase arrangements and so on. 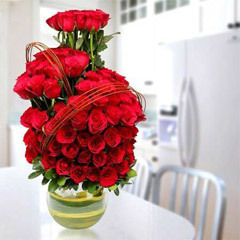 Avail online delivery of flowers for your cute girlfriend, sweet boyfriend, loving wife, beloved hubby, parents, colleagues and other near and dear ones. 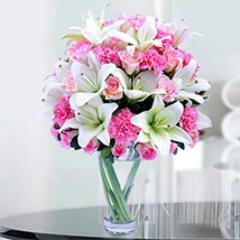 Beautiful blossoms can make anyone smile with its fresh beauty and soothing fragrance. 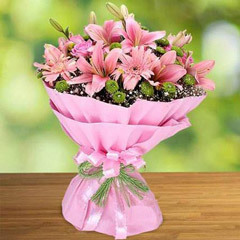 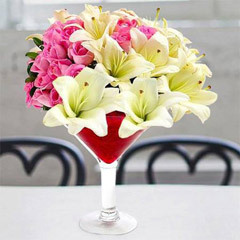 Therefore, flowers are heartwarming gifts to greet or surprise someone dear. 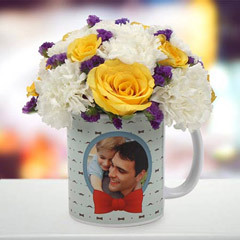 With simple browsing tools and user-friendly interface of the gift store, people can also filter their search as per their budget and flower choice. 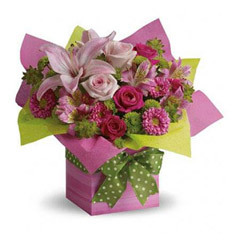 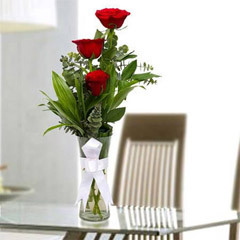 Send Flower Al Ain as its Easy and Convenient Like Never Before! 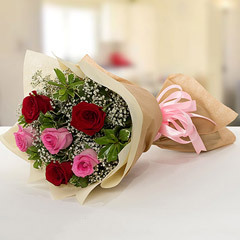 Here at Flowerdeliveryuae.ae, online shoppers can browse through wonderful collection of flowers for conveying love to dear ones on different occasions & festivals. 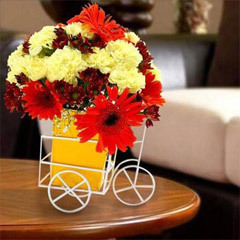 This renowned flower and online gift store also offers same day flower delivery in Al Ain and midnight flower delivery service as well. 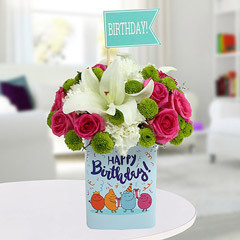 You can also send flowers online with amazing additional gifts like cakes, chocolates and adorable soft toys to make moments memorable for your dear ones residing there. 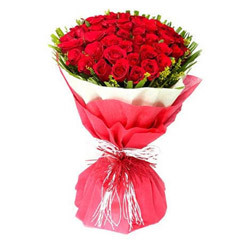 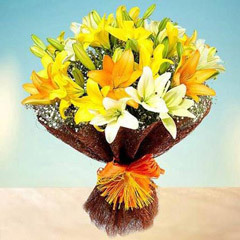 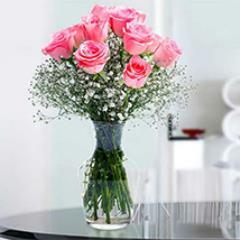 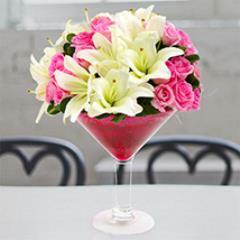 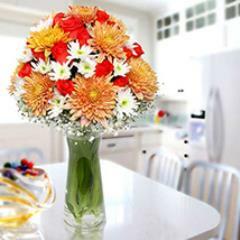 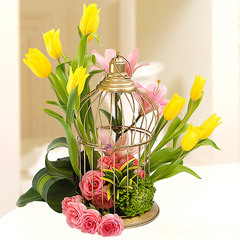 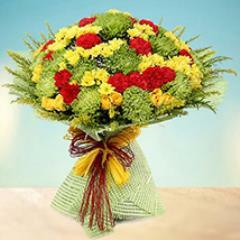 Hurry to buy flowers online with us!! 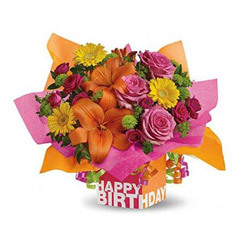 I ordered this cake and flowers for midnight. 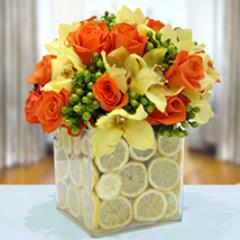 It delivered on time and cake & flowers were as fresh as possible.